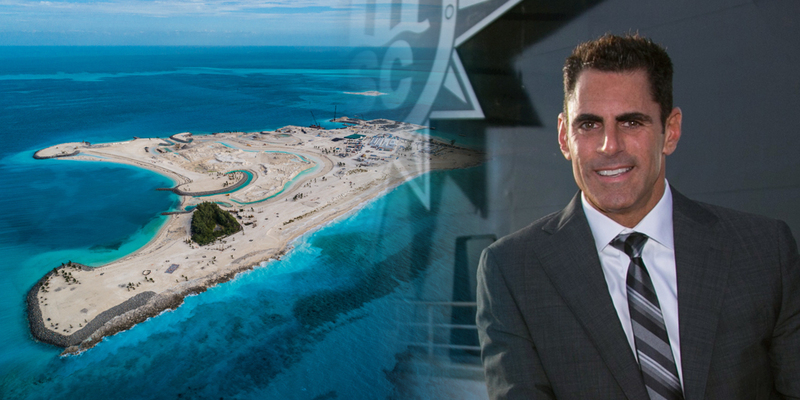 MSC Cruises today announced that it has further strengthened its Florida-based business operations as well as local management team to support its expected growth across the North American region. Effective February 4, Ken Muskat returns to MSC Cruises as EVP Chief Operating Officer for the U.S. market after spending the last two years as CEO of China-based SkySea Cruise Line. 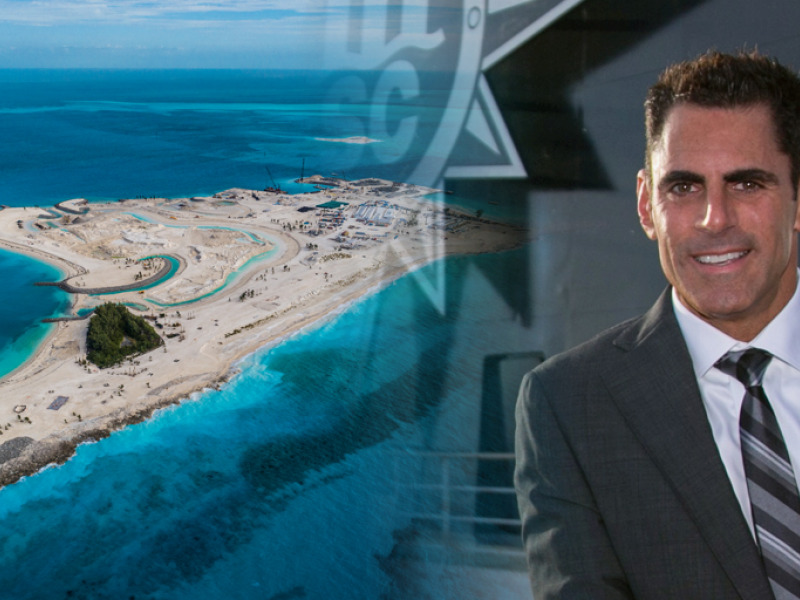 Roberto Fusaro and Ken Muskat together with Rick Sasso, Chairman North America, will be based out of MSC Cruises’ USA headquarters in Fort Lauderdale, FL.